LaLanne was addicted to sugar as a child, causing him to commit acts of violence, including setting his parents' house on fire and attacking his brother with an axe. 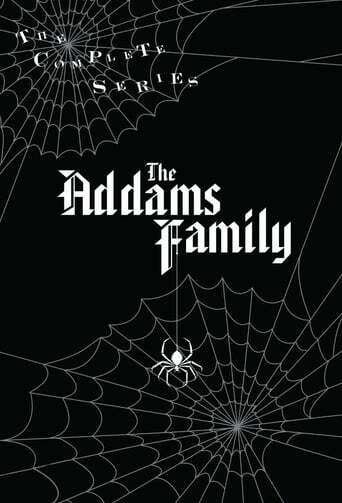 He was so weak his family physician recommended he be removed from school to rest and regain his strength. Around this time, he and his mother attended a lecture by Paul C. Bragg, a nutritionist who told LaLanne he was a human garbage can. LaLanne turned his life around with a strict diet and exercise. By the age of 18, he was running a home bakery selling healthy breads and a home gym where he trained policemen and firemen in exercise and weightlifting. 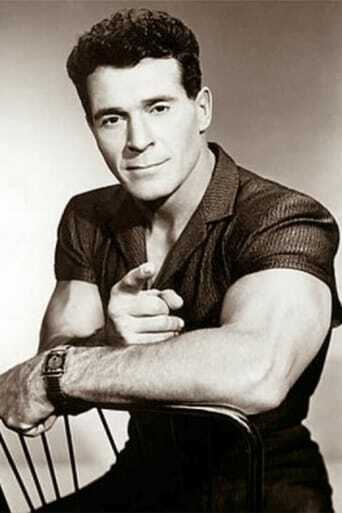 LaLanne's reputation as a physical fitness guru eventually led to his 34-year stint as the host of TV's "The Jack LaLanne Show (1951)". There he taught exercise aimed principally at homemakers, using items found around the home. Even as he exceeded 95 years of age, LaLanne continued to boast a fine physique, and encourage fans with health and fitness tips through videos and writing. LaLanne died of pneumonia at his home in Morro Bay, California, in January 2011, with his wife Elaine, family and friends surrounding him. Mr. LaLanne had been ill prior to his death.